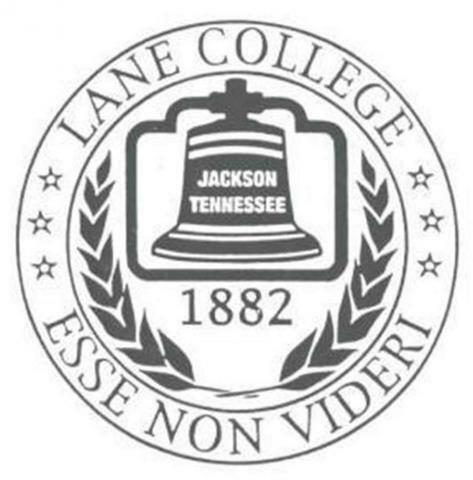 Analysis: Lane College needs approximately $585 million dollars to allow of its undergraduates to attend debt free annually. The school is located in Jackson, Tennessee and is the halfway point between Memphis and Nashville. A geographic gold mine if properly implemented into strategy. The ability to pull from two of the three major cities in Tennessee should allow for it to endear itself to prospective students who want to be away from home but still within driving distance. Being in a city that has been openly hostile to diluting the African American political power in the city could directly impact the resources available to the school. Lane College should take a more active role in influencing the policies to increase its economic absorption of local resources. Its student body comprises 4.2 percent of the voting age population in the city. While that does not sound like a large number on the national scale in small town politics that is often more than enough to create an influential voting bloc. Lane College also has the opportunity with almost 50 percent of the town’s approximately 65 000 population being African American provide a number of services to the community that would allow it to increase revenues that could grow the endowment. The college is in a prominent position to influence a large part of western Tennessee and needs to leverage its geographic advantage. Ultimately, this will allow the school to produce a donor pool that could push into the low eight figure category over the next decade and creating one of the biggest influence per endowment dollar of any liberal arts HBCU in the nation.